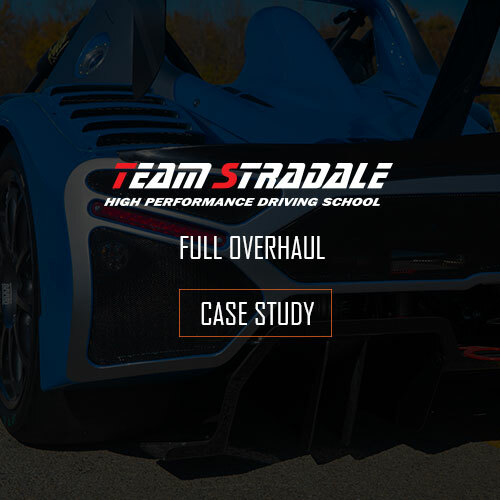 Team Stradale came to us with a need for messaging. Their website, marketing and merchandise was not communicating what they do. 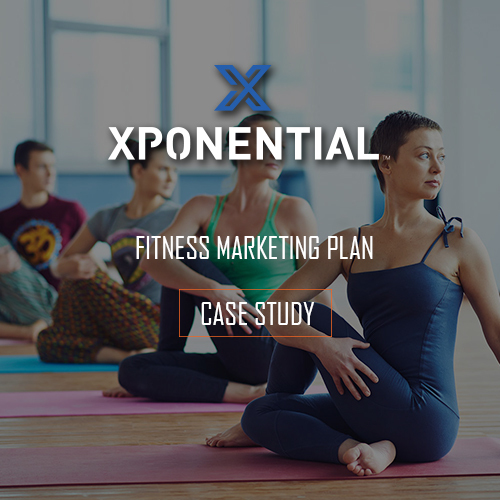 We designed a multi-phase approach for a marketing plan which included a new website, written content, photography, videography, social media plan, SEO implementation and management tools. 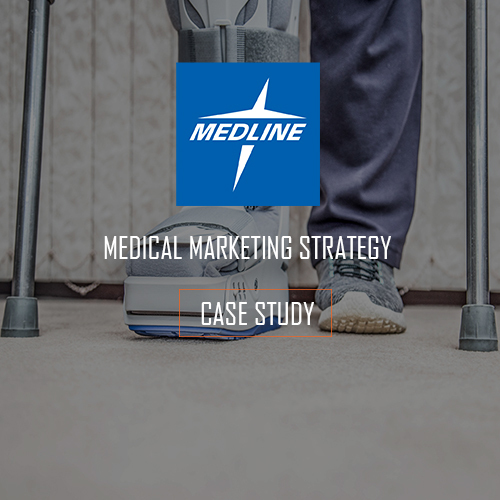 Our team crafted messaging that informed the end-user within seconds of landing on their site what they do and who they are. We wanted user engagement, and got it. The end result is a clear message and a well-built website. 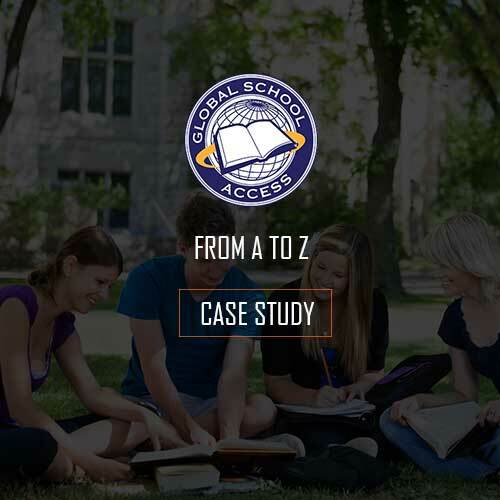 Global School Access came to us in the start-up phase. 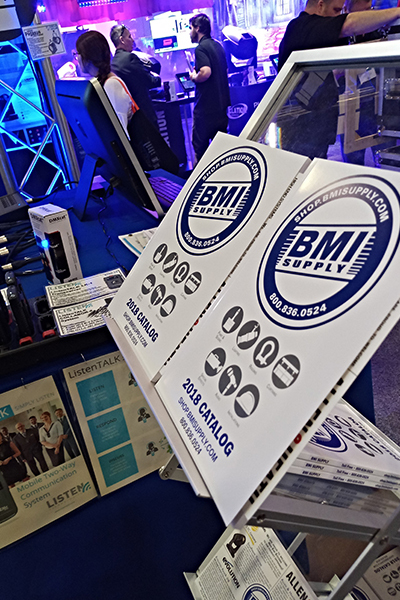 We developed their logo, branding, website, collateral and trade show materials. We invest in our clients' success by understanding their business goals. We are huge fans of some of the custom work turned out by our client, Golf Trucks. Golf Trucks came to us with a need for a total re-brand. 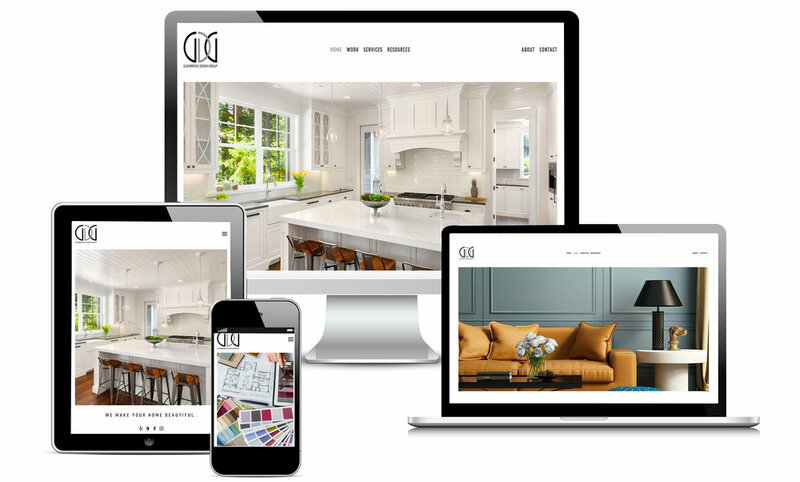 This included a logo, a responsive, mobile-friendly Squarespace website, photography and content development. 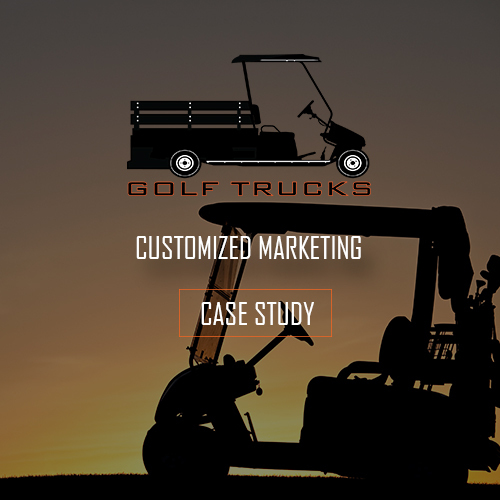 We built the Golf Trucks site on the clean, modern alex template on Squarespace. 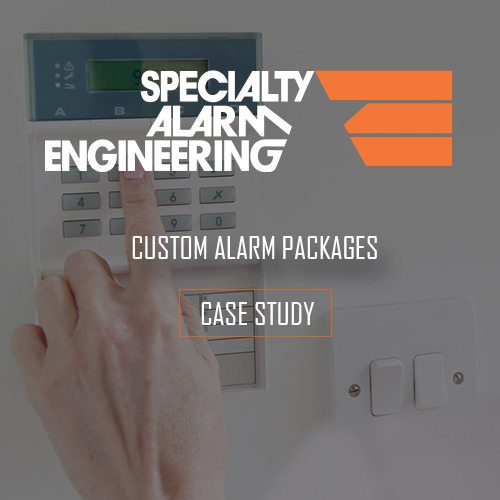 They needed a platform that communicated what they do to their clients. 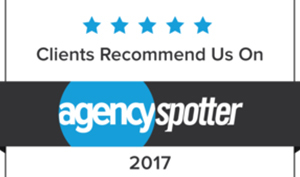 10twelve delivered a complete package and continues to be their go-to marketing team for all of their marketing needs. 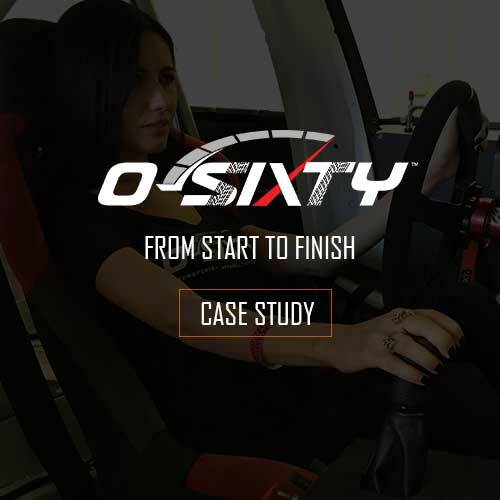 0-SIXTY is a lifestyle motorsports brand. They have a unique line of apparel, accessories and an exclusive men's fragrance line. 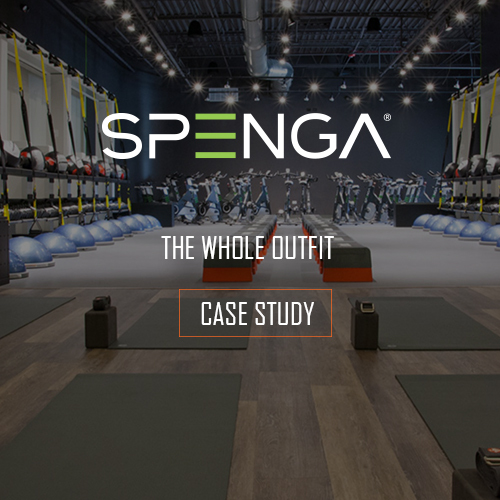 We designed, built and curated their website. We even manufacture their apparel and fragrance line. Check them out at 0-sixty.com. 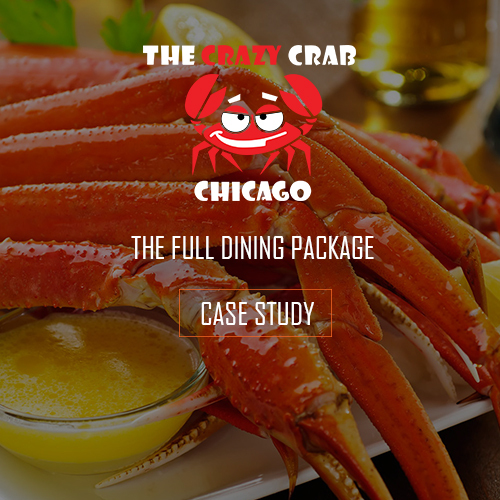 Our friends at the Crazy Crab Chicago added another restaurant to their family of restaurants this fall. As prior customers of ours, with their chain of BBQ restaurants, they came to 10twelve in need of website design and maintenance as well as a monthly social media advertising package for their new seafood flagship restaurant. Since launch we have done at least one promo weekly for them and the results have been staggering. Their engagement on Facebook with these targeted promotions has driven more people in their door than anticipated and of course their mouth-watering food and great service keeps people coming back for more. The Auto Art, a Glenview-based automotive repair and customization shop, is a well-known Chicago favorite for the whose-who of local footballers and celebrities and their high-end cars. 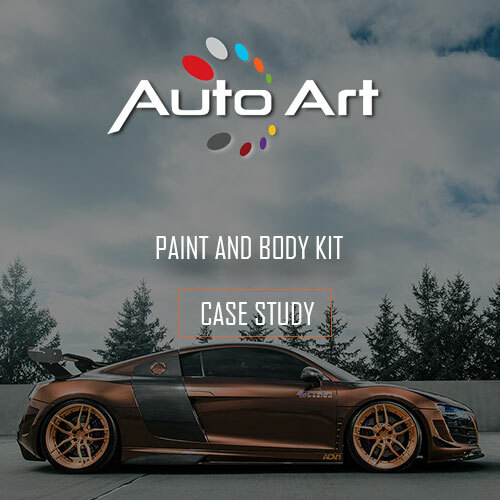 Auto Art had been pitched and sold a number of site and marketing packages that were never delivered upon. 10twelve came in and built them a new, highly-visual site and we are now their long-term marketing partner to help continue to make website development tweaks, update social content and advertising and help with their other apparel design, collateral, photography and video needs. 10twelve founder, Ray, wasn't the only one lucky enough to hire Engaging Events by Ali for his special day. 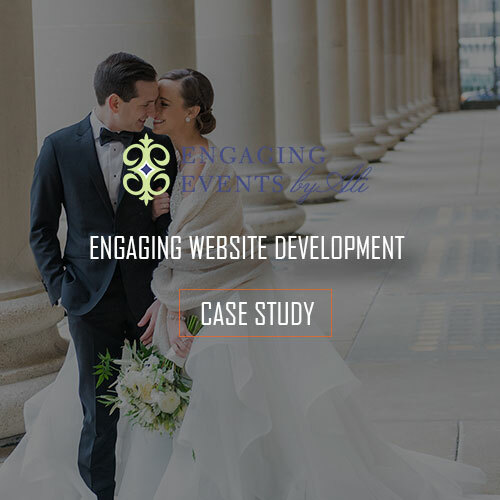 We built this client an elegant and gorgeous website to showcase her fabulous weddings. The site is SEO optimized, mobile-friendly and easy to navigate by all users. The website displays her recent and relevant work in an aesthetically pleasing way ensuring that no bride leaves her site without contacting Ali. 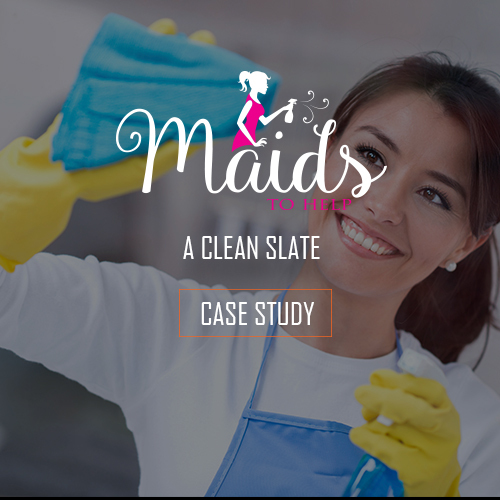 In addition to building her site, we curated blog content, developed email newsletter campaigns, assisted in domain migration and continuously update the website with her newest and best work. Click Here to view Engaging Events by Ali. RGB Lights, a large custom LED lighting fabrication company, came to us with inquiries about a new website. We did what we do best: asked questions! 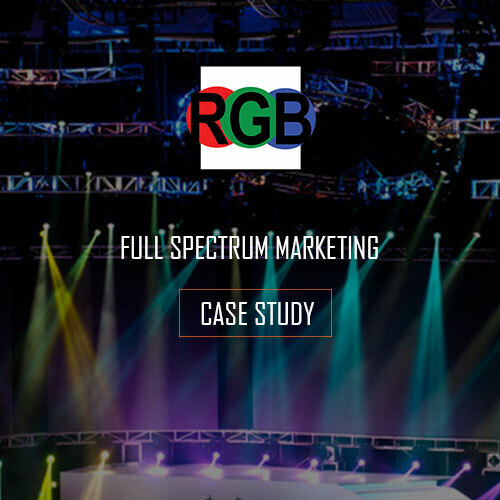 After determining their main areas of revenue we determined where RGB should focus their sales and marketing efforts, and created the website based upon our finding, which after only a few weeks had generated leads. Users are able to easily navigate the site on desktop and mobile to find the aspects of the company which appeal to their motives most directly. 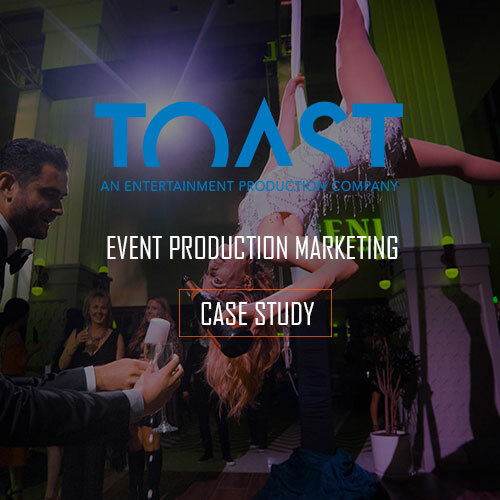 In addition to building the site we designed and developed collateral materials including case studies, business cards, presentation templates and spec sheets. We continue to manage their social accounts and offer continuous strategic business consulting. Check out their site here. Autosprint is one of 10twelve's longest standing clients. They restore and return magnificent cars like Lamborghini, Fiat and Maserati to the road for clients obtained through their clean, user-friendly Squarespace website. 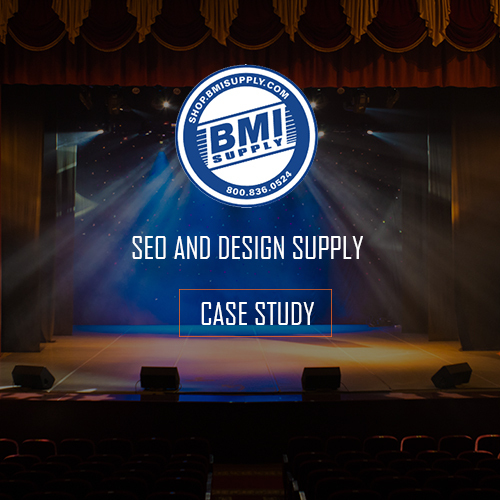 In order to build their website we organized and integrated their IT systems and domain information to improve their Google ranking. The 10twelve team also provided photography and video services, and continues to develop strong, organic and relative content for the Autosprint team. To view our work up close check out their website here. This brand celebrates the lil' rassholes in life and the parents who try to shape them into the full grown a*@holes they are destined to be! 10twelve has developed this brand from the ground up from logo design and branding to apparel design and manufacturing. 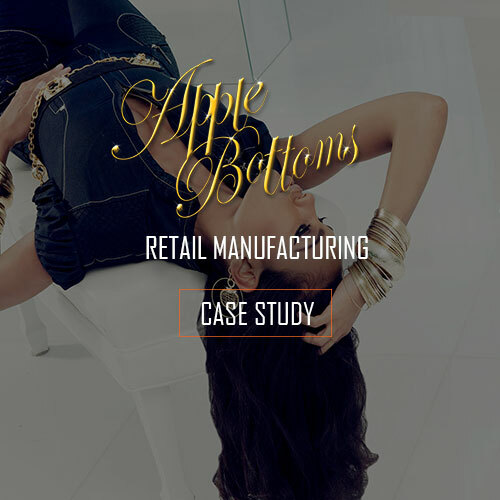 In addition, we developed their website integrated with full e-commerce functionality and developed the content and imagery included. As the brand continues to grow we'll provide further business consulting, photography and videography services, social media management and marketing campaigns. 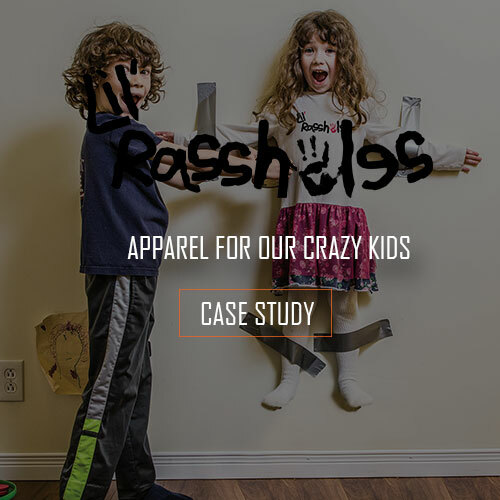 View the website celebrating the Lil' Rassholes and the parents who love them HERE. Wrapped Chicago is a company that makes cars look cooler by wrapping various cars and parts in vinyl. 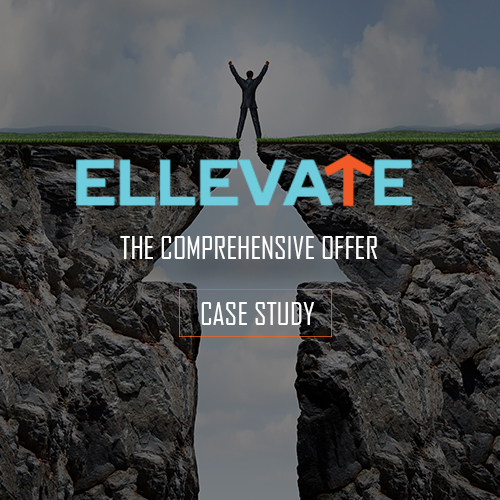 We made their company look cooler by designing an awesome clean and photography rich website. 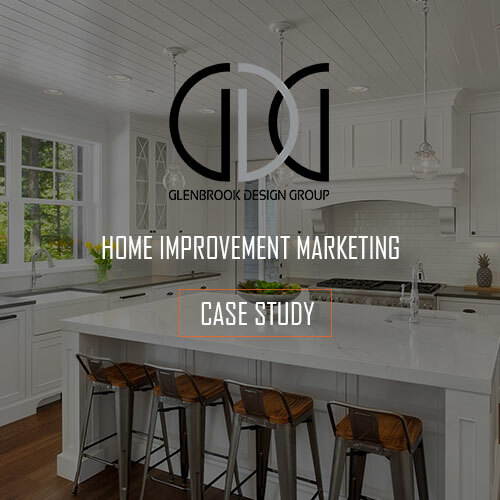 We started with a simple landing page and as their brand grew we continued to develop the website to accurately depict their services and projects. The Squarespace site is user and mobile friendly with search engine optimized content. We continue to assist in the enhancement of the site as well as generate content. To see the website we designed and developed for Wrapped Chicago click HERE.